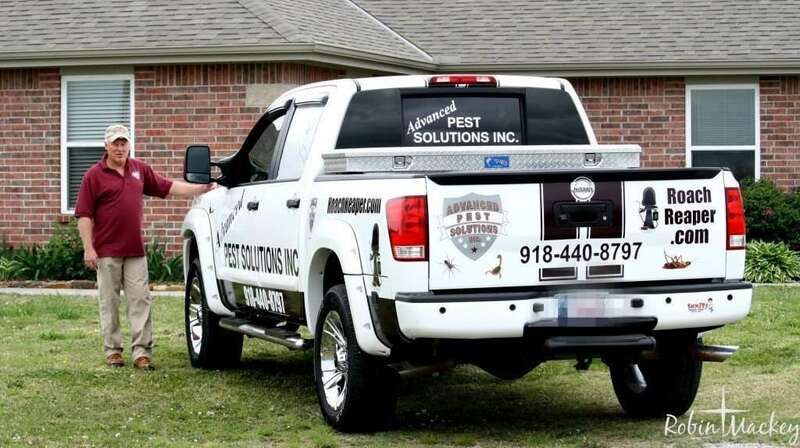 Advanced Pest Solutions offers a comprehensive pest control program that covers the most commonly found pests in and around homes and businesses in Northeast Oklahoma and Southeast Kansas. It is also flexible enough to address the occasional invaders that are a nuisance to us all at one time or another. With all of our services the concern for effectiveness is matched only by our concern for safety. 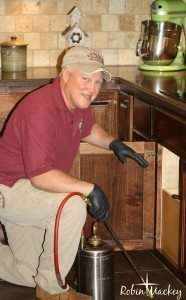 Advanced Pest Solutions provides a quality inspection, both inside and outside your home or business. The findings of this inspection will give us the information needed to select the most effective method of treatment for your home or business. Of course, the type of pest is the most important factor. We also consider location, time of year, and certainly input from you, the homeowner or business owner when selecting a treatment method. No Hassle/Freedom Plan (Residential Only): Starting at $25 a month for the outside of a 2,500 sq. ft. small home and only $15 more if you add the inside. First service: We will treat both the inside and outside. Following services: We will treat the exterior perimeter of your house/structure, creating a barrier that will keep insects from getting inside. Upon request we will treat the interior (additional cost). Advantages to this plan are that you don’t have to be home at the time of service. Since we are treating the exterior only. You have the benefit of choosing how often to spray inside. It also limits the pesticide exposure inside your house/structure. All services are interior and exterior treatments. This service includes most pests except the specialty pests which are a different type of service. This service covers the same pest as the silver program. The main difference is it covers exclusion practices that will be done by APS. Rodent-proofing, sealing cracks, door sweeps, and the like will be taken care of by APS as part of the service agreement. 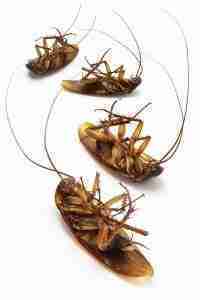 Advanced Pest Solutions professionals inspect your home thoroughly to evaluate the situation. We then advise clients about maintenance, housekeeping or landscaping issues that may attract pests. Advanced Pest Solutions will then identify the pests and recommend appropriate solutions and provide a customized plan to manage pests in your home or business. Are you experiencing pests in your house? This is not only a creepy and annoying situation, but it can also threaten you and your family’s health and property. A visit from Advanced Pest Solutions ensures a safe and healthy environment along with a pest-free home. Are outdoor pests threatening your peace of mind? You may be worried that bugs and spiders are planning to come inside for the season. In most cases, ineffective or nonexistent exterior pest control can lead to indoor infestations. We can create a pest-free zone around your house. 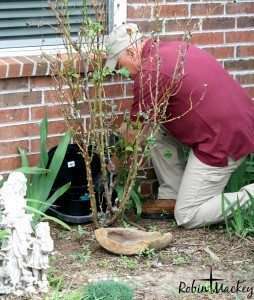 Our reasonably priced service plans will keep the creepy crawlies outside where they belong. We use crack and crevice baiting in the areas where insects live, breed, and hide. Many pests prefer dark, out-of-the-way places like the areas under your cabinets and the void spaces between walls. 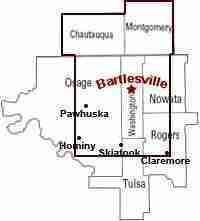 Baiting these places will minimize any accidental pesticide exposure for kids and pets and keep your food supply safe. We apply the pesticides directly to the insects or in their hiding places. Our arsenal includes a number of contact sprays that will do the job with minimal risk. These are chemicals that imitate insect hormones. They prevent bugs from breeding by interfering with their growth cycles. We will conduct a meticulous inspection to discover where rodents are gaining entry and determine the extent of the infestation. Next, we build a program to exterminate them and prevent their return. You may be fortunate enough to need only one treatment service, but you may also take advantage of our convenient quarterly, bimonthly, monthly, or weekly treatment plans. We also offer customized “odd jobs” that include monthly treatments for a period of 4 or 6 months. The pests change with the seasons, so you may need to eliminate ants and roaches during one season only to have fleas and rodents plague your home when the weather changes. You can avoid this frustration by requesting one of our specially designed programs to tackle your particular vermin while staying on budget. Conduct an initial personalized evaluation, noting current sanitary practices. Suggest alternative techniques to improve your situation based upon the initial evaluation. Identify and remove previously undetected pest entry points when possible. Based on the current level of infestation, create an individualized service program to decrease the population or prevent any further population growth. Establish an effective communication with you, the customer, and work together to find the best solution for your pest problem. Advanced Pest Solutions uses the best products on the market to eliminate pests and to prevent re-infestation. Our aggressive Integrated Pest Management approach uses state-of-the-art chemical and mechanical solutions.